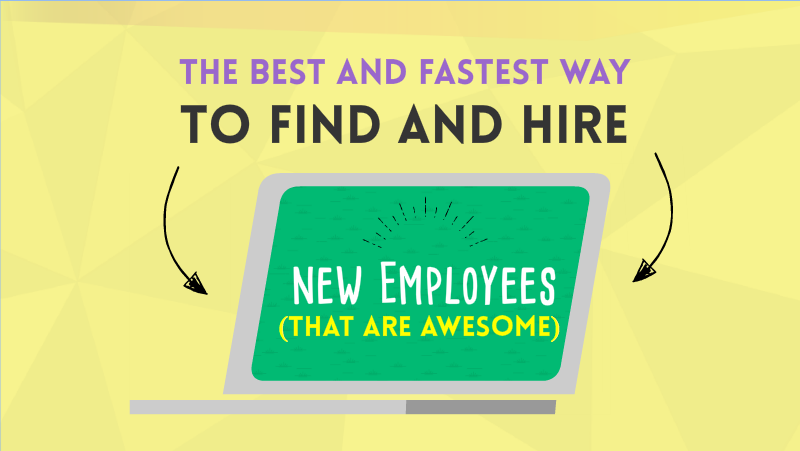 Infographics Take Powtoon By Storm! 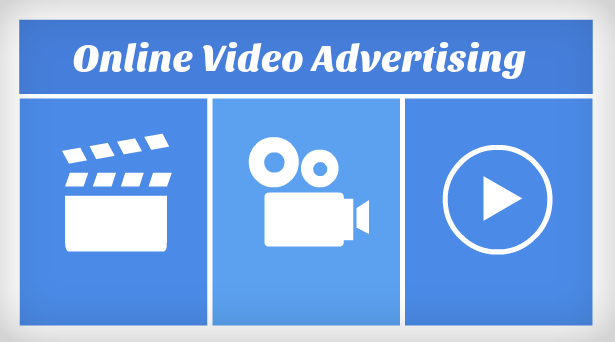 Ever since Powtoon released their new Infographic style, it has been taking the world by storm. 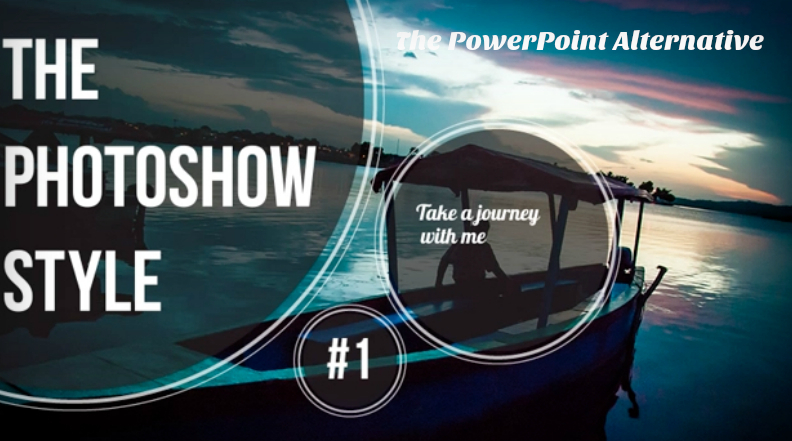 From pre-made templates, to original videos, our Powtoon users have been showing us just how amazing, professional, and well designed this style actually is! 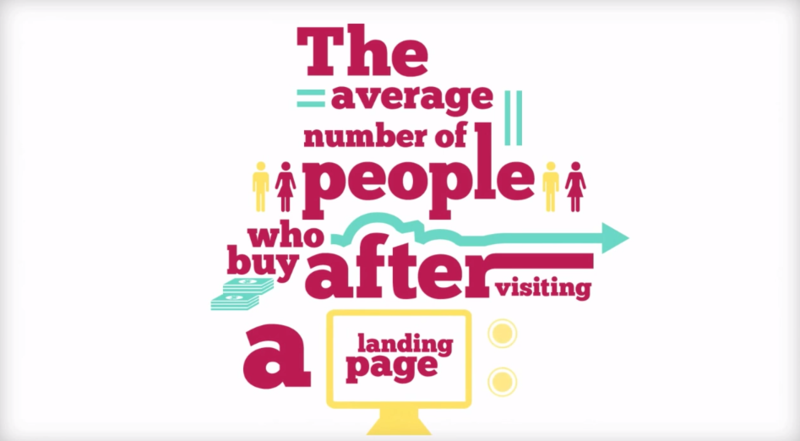 We have selected the top 5 infographic Powtoons that we have seen in the last month, and are happy to share them with all of you! Enjoy! Don’t miss your chance to work with this amazing style (available also to our free users)! Sign Up now for your FREE account with Powtoon! 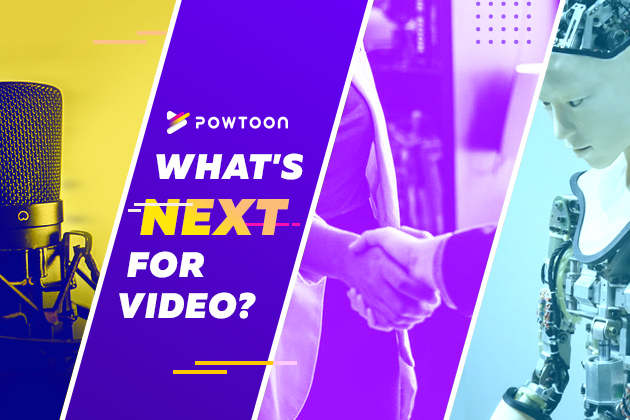 What’s Next for Powtoon & Video in 2019? AI, Voice-to-Video, and Partnerships Galore!